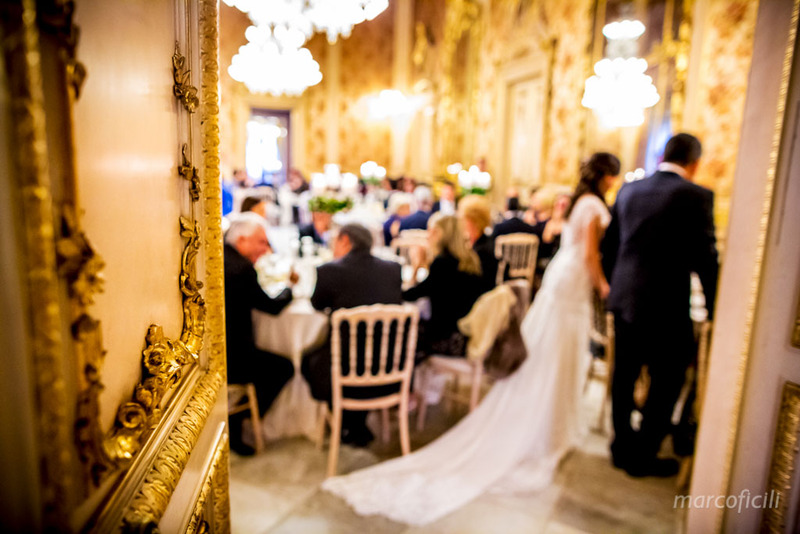 Winter weddings are gorgeous, even if many people still think that they are not so romantic… well, it’s not true, because there are so many good reasons to get married in winter time. 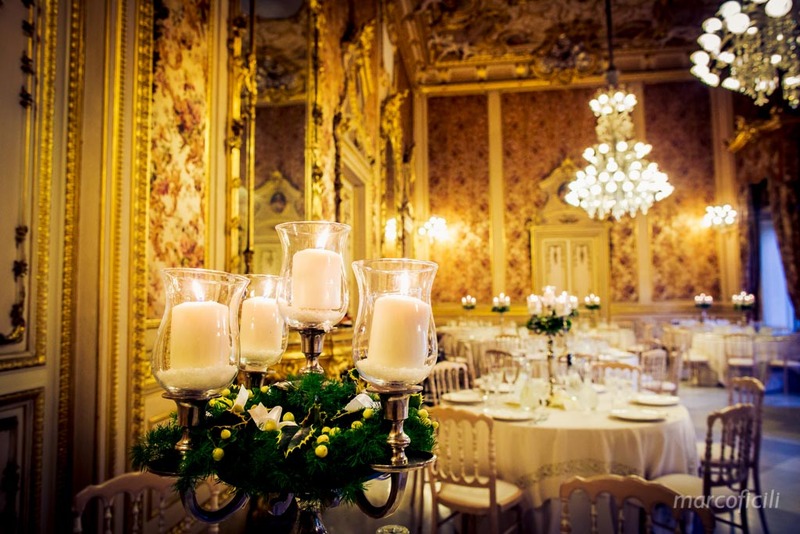 There is nothing more romantic than a lit fireplace, the romantic light of hundred candles, kissing under the mistletoe, the first dance in the antique hall of a wonderful palace. 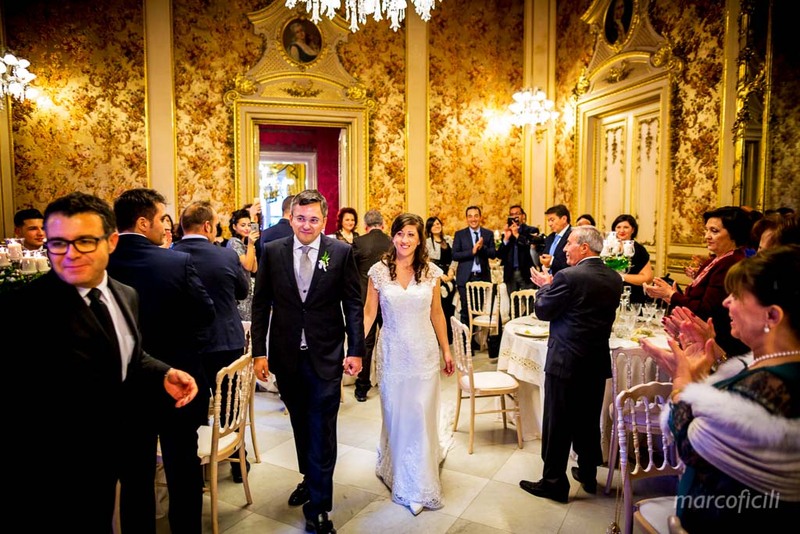 Thanks to a warm winter time, Catania is one of the most beautiful Sicilian cities and it’s just perfect for your winter wedding! 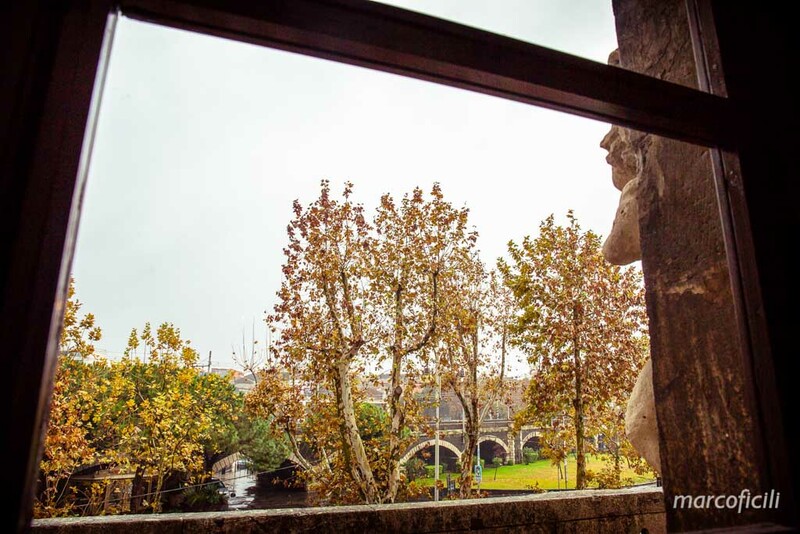 Overlooking the east coast, with its long millennia history and its numerous cultural influences, this is one of the richest places in history. 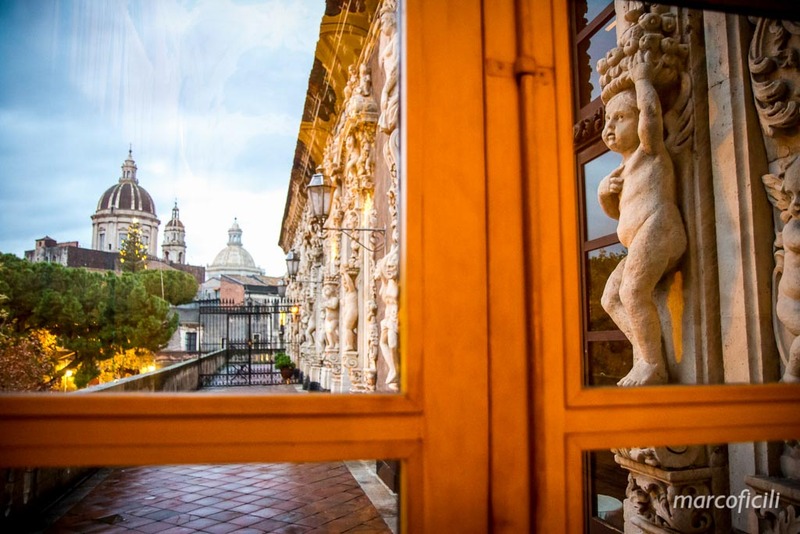 Catania is a unique city, thanks to its historic baroque center, Unesco world heritage site, and to a variety of spectacular landscapes, including the magnificent Mount Etna, the greatest active volcano in Europe. 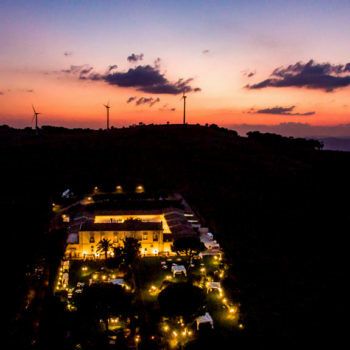 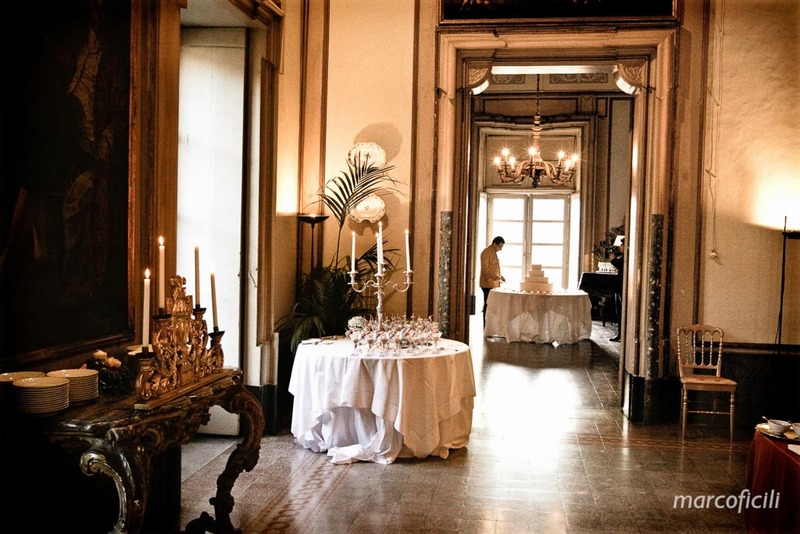 Getting married here will make your wedding day unforgettable, a special event! 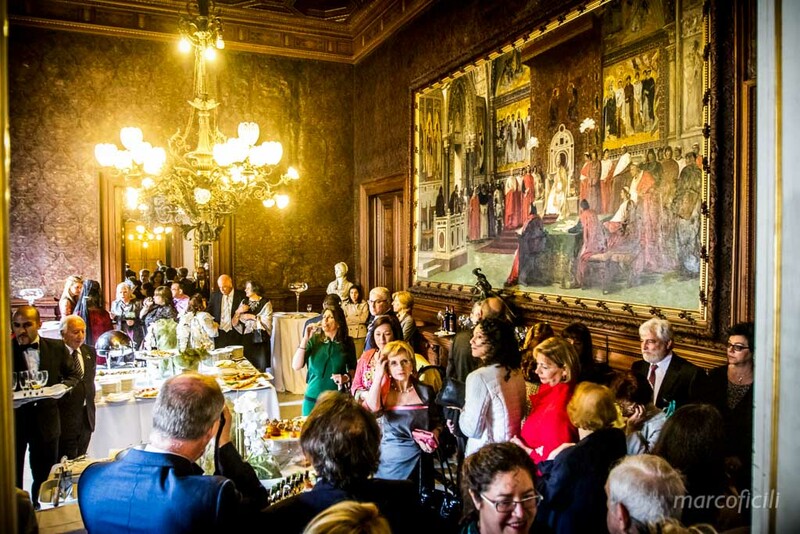 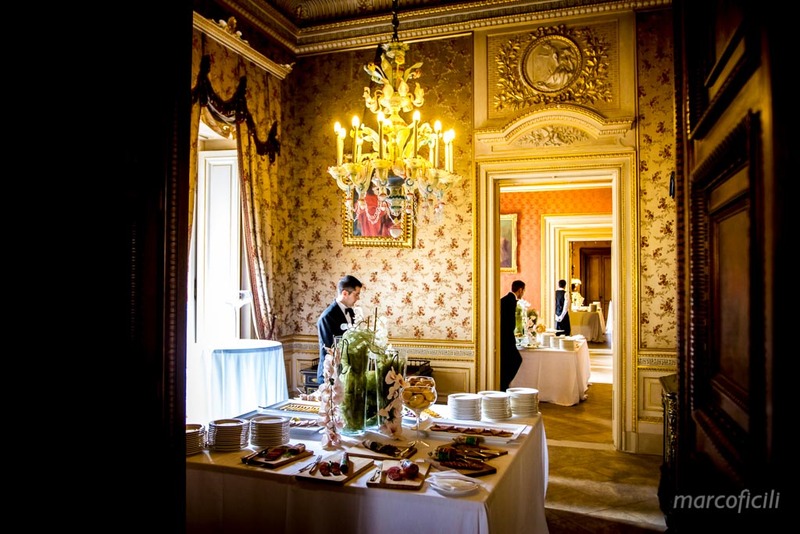 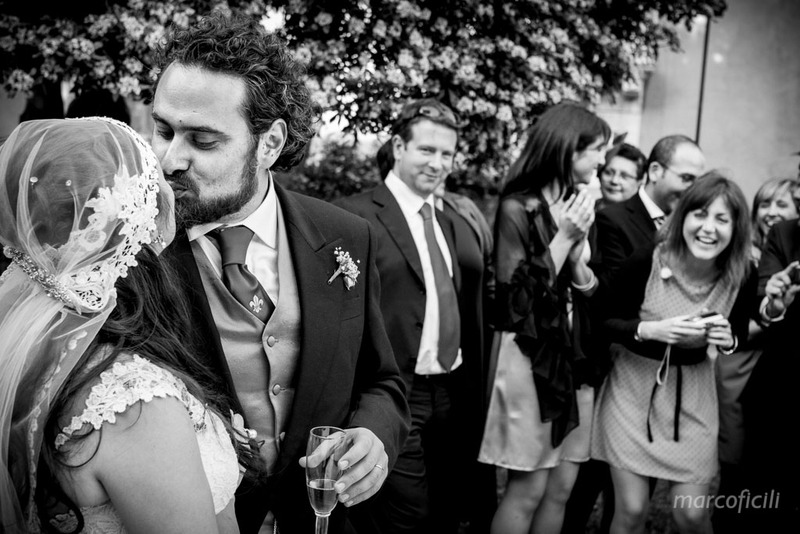 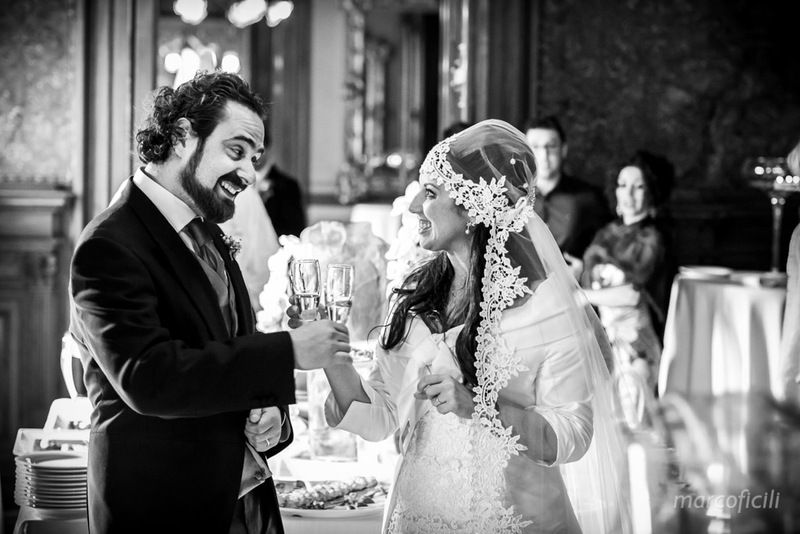 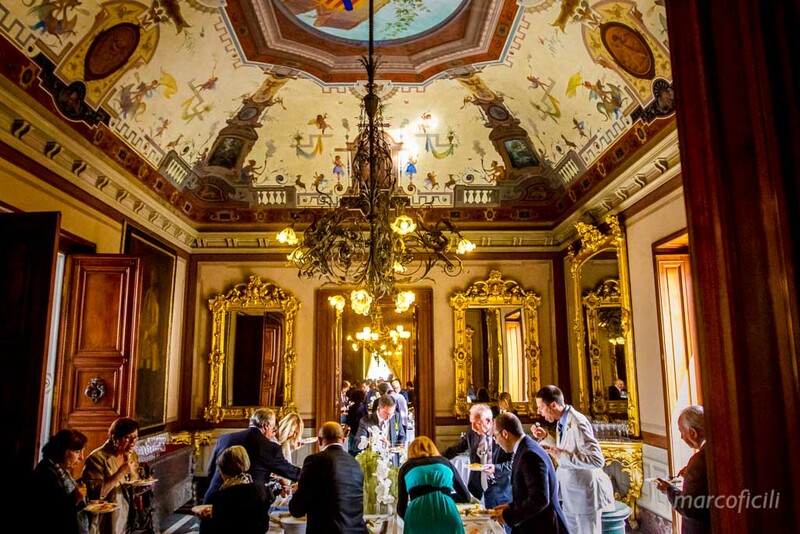 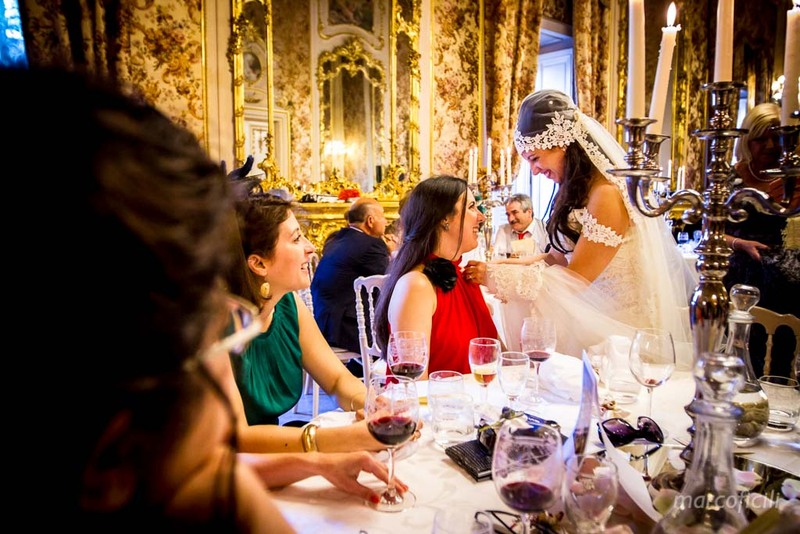 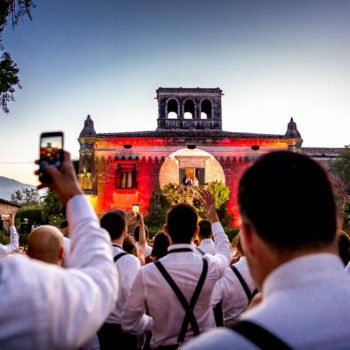 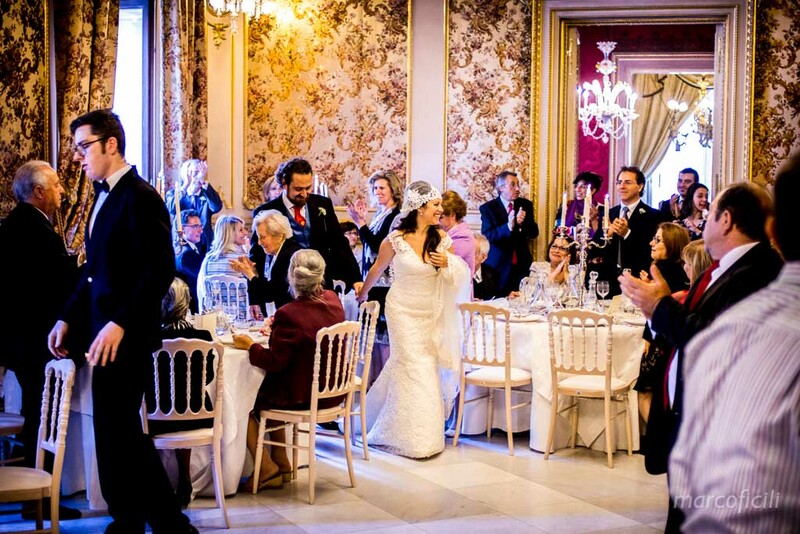 Just like celebrating your Big Day in one of the most beautiful historic buildings. 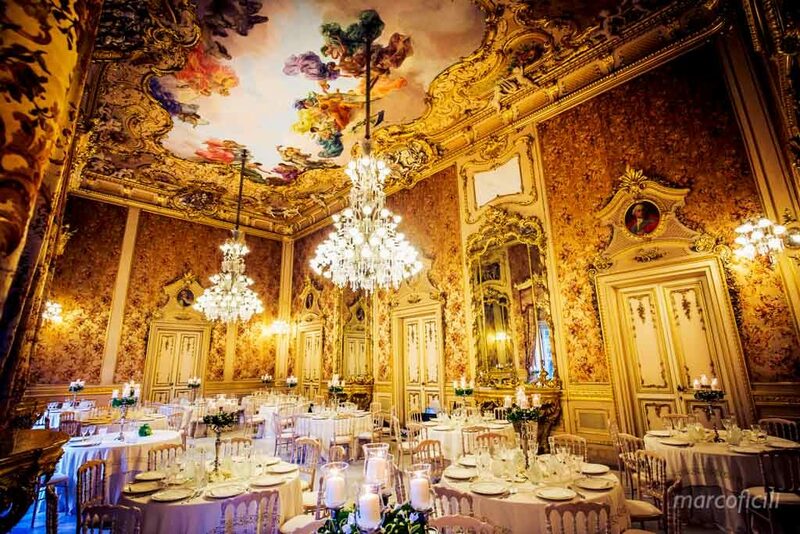 You will live the noble and refined atmosphere of a glorious past. 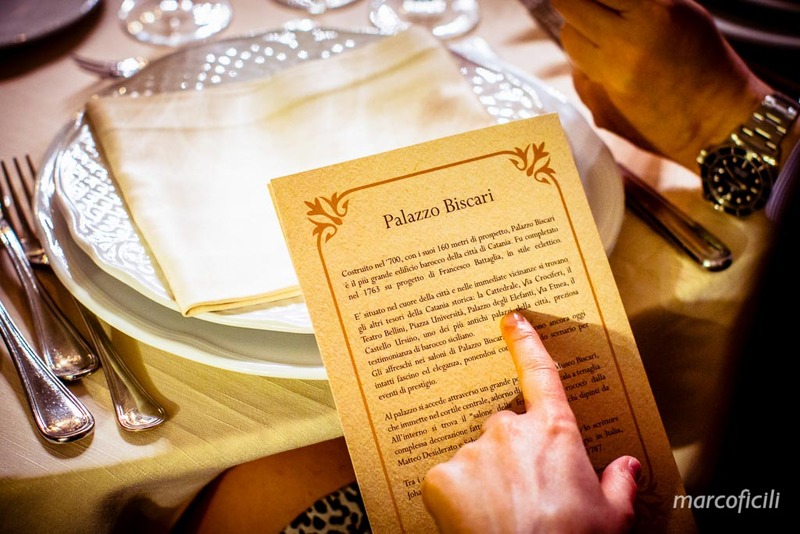 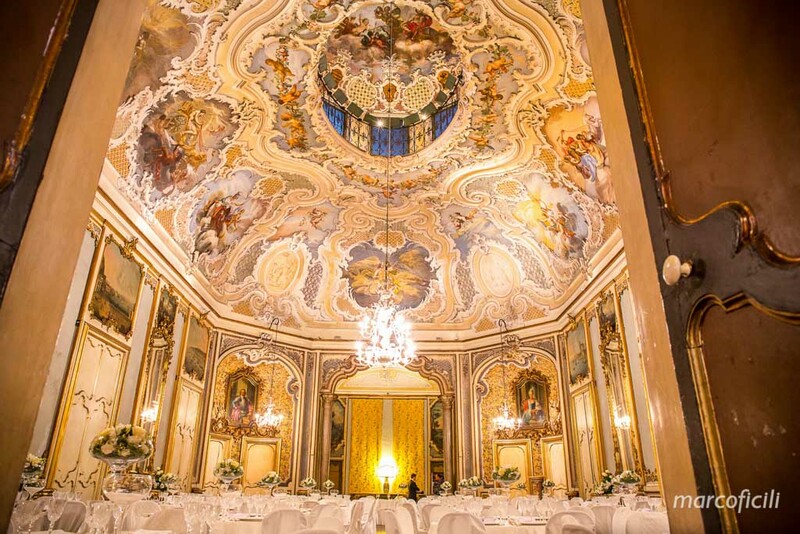 Biscari Palace and Manganelli Palace, two authentic baroque gems, will give a precious and unique touch to your Wedding Day. 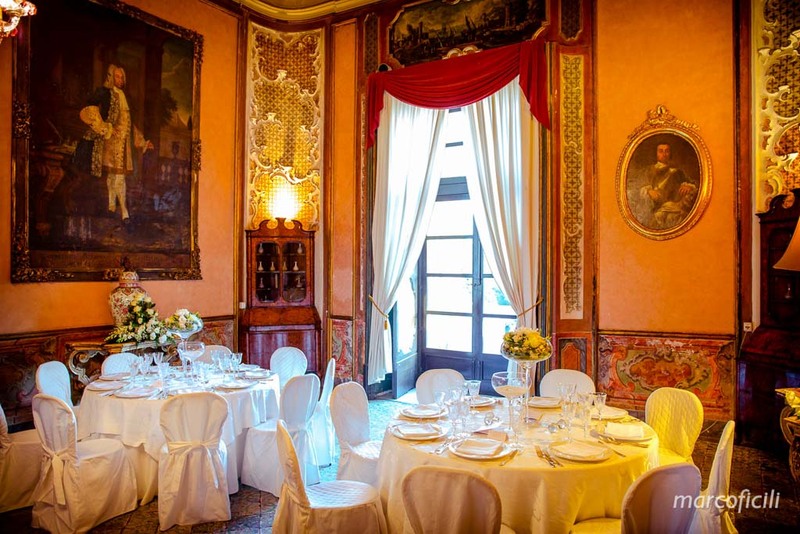 Il Palazzo Biscari is one of the most precious historic buildings in Catania, a gem of the Sicilian Baroque. 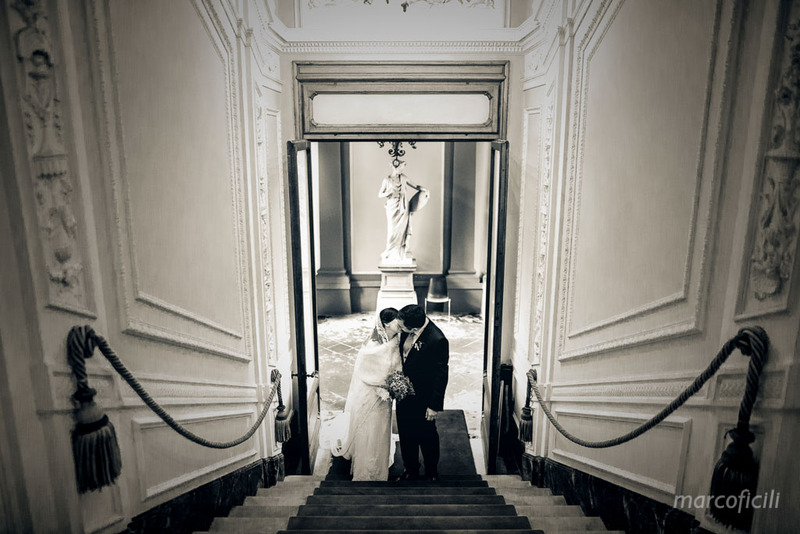 The gorgeous halls are the perfect location for the beautiful Winter Weddings! 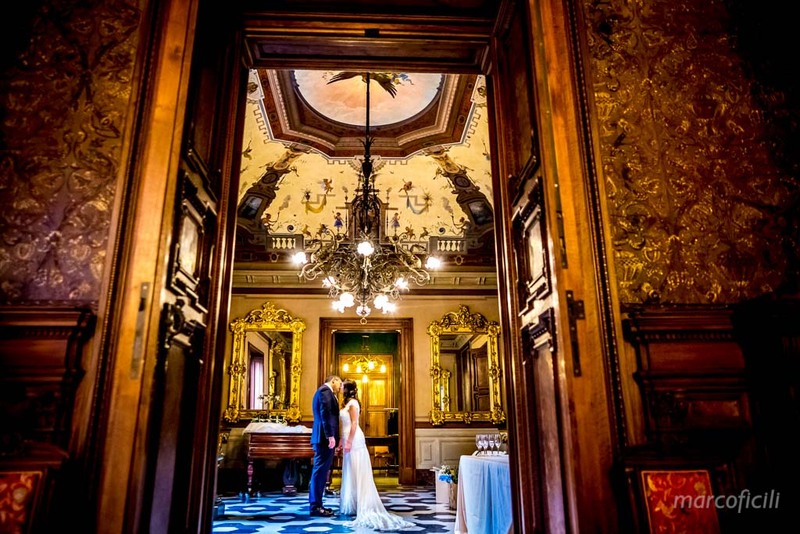 Biscari Palace is one of the most romantic venues, with its precious chandeliers and the spectacular staircase that leads to the main hall, a magic and timeless place, where you can actually feel the atmosphere of a sumptuous past. 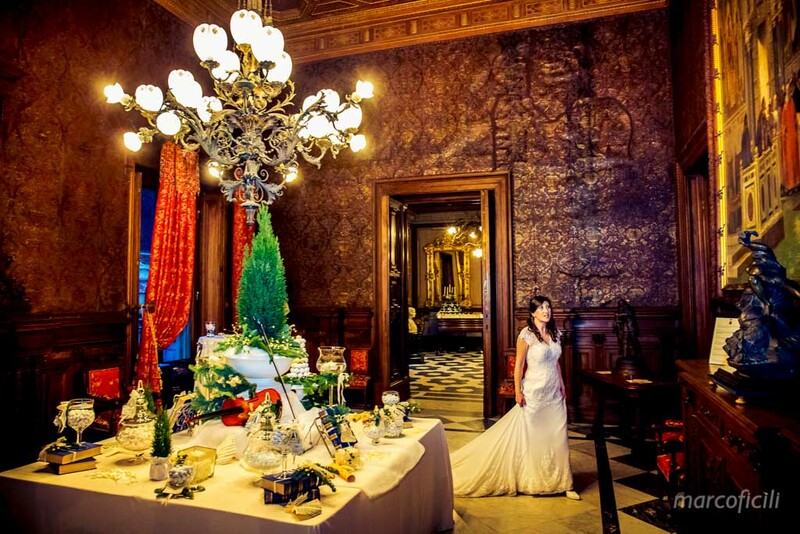 Everything will make your winter wedding unique. 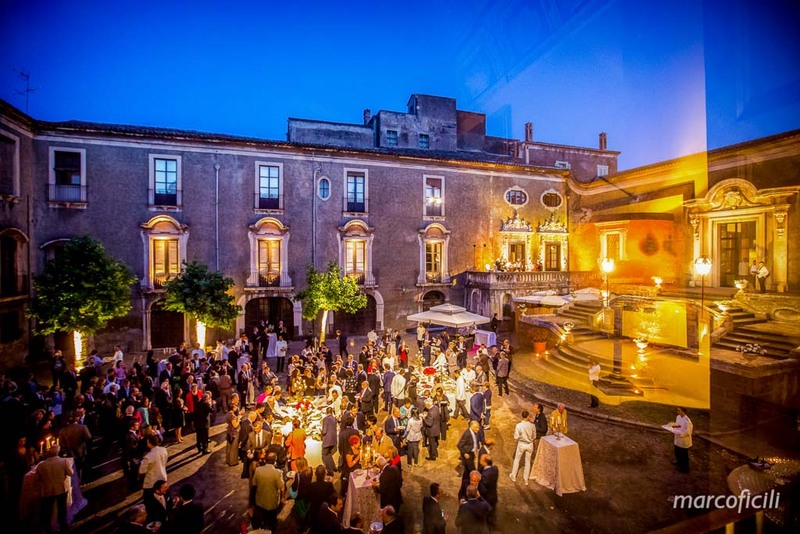 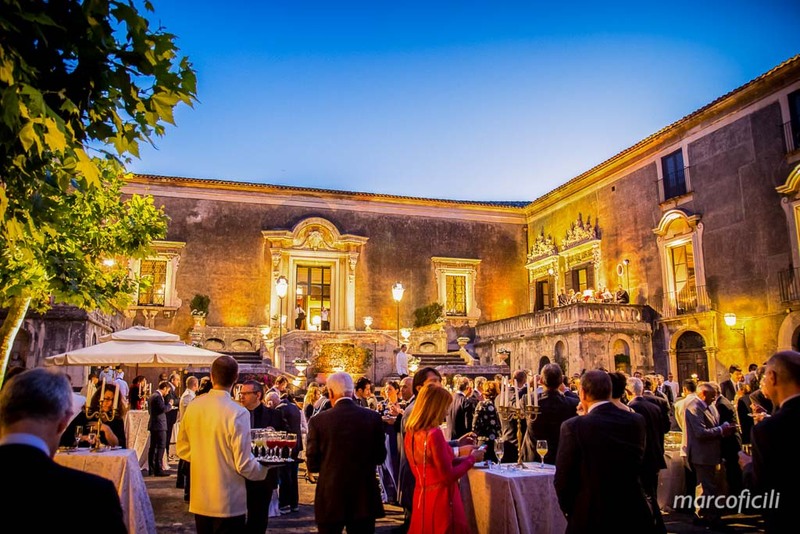 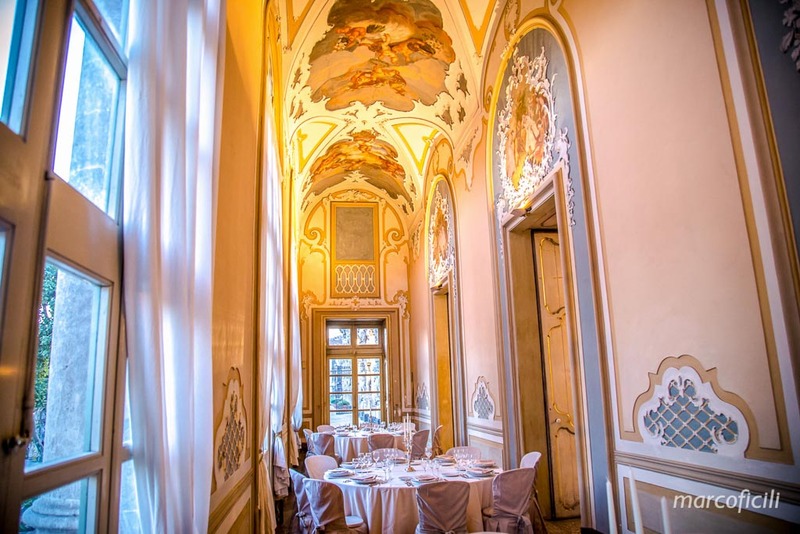 Il Palazzo Manganelli is a magnificent baroque and rococo style building, with a spectacular roof garden, divided between two floors and connected with a romantic staircase and two beautiful fountains. 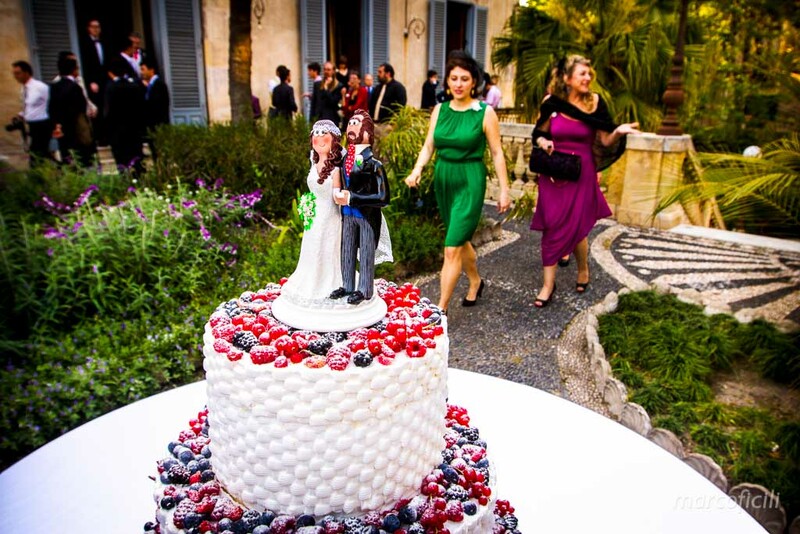 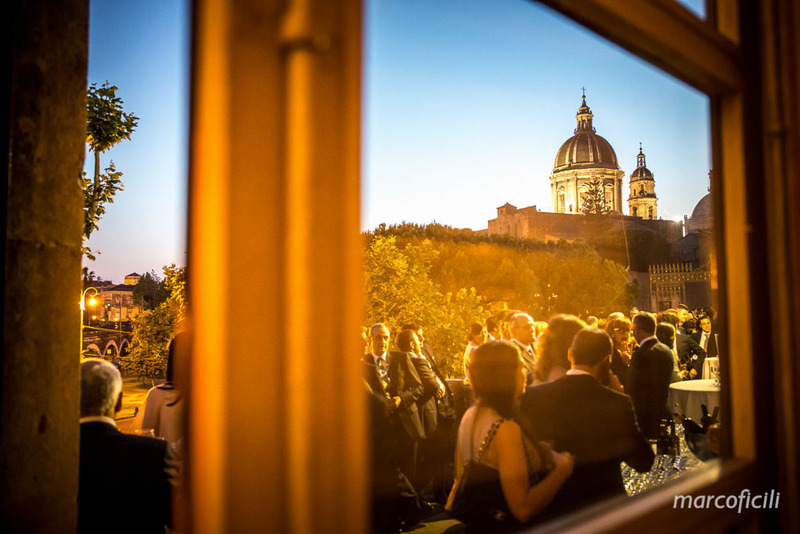 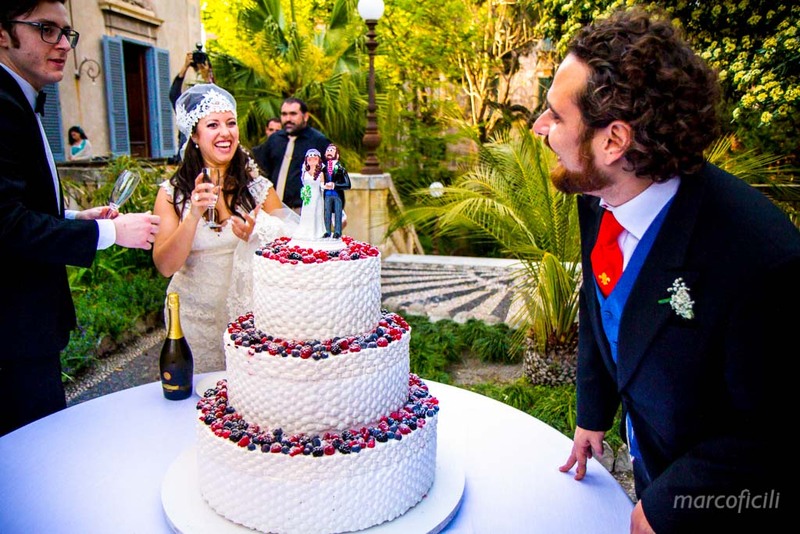 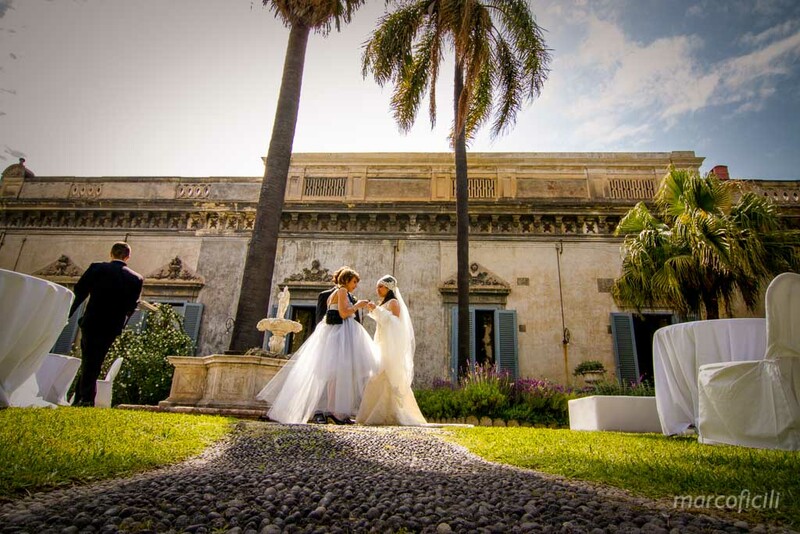 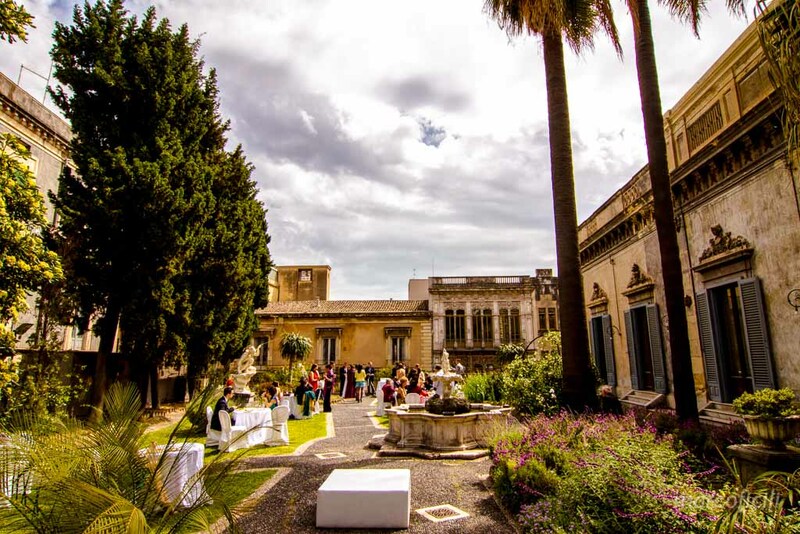 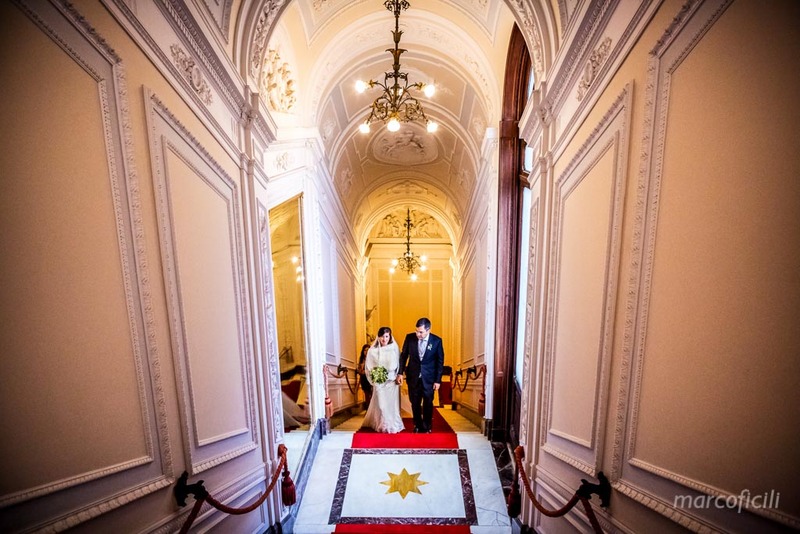 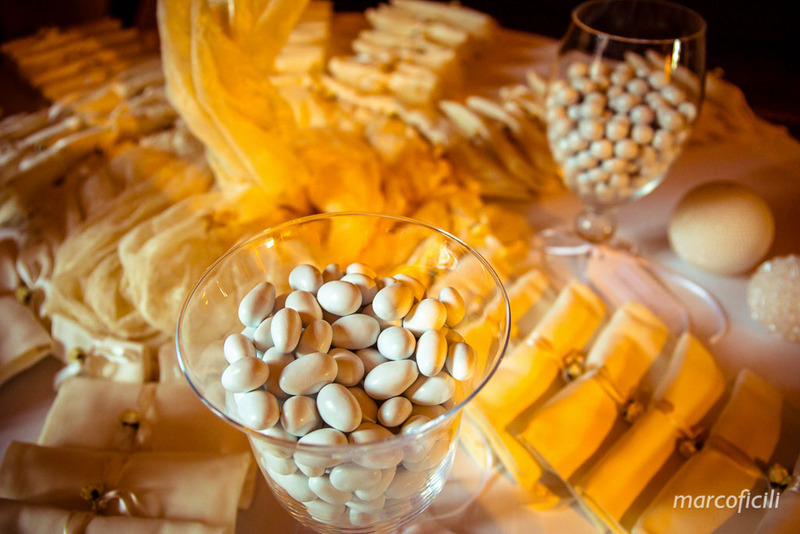 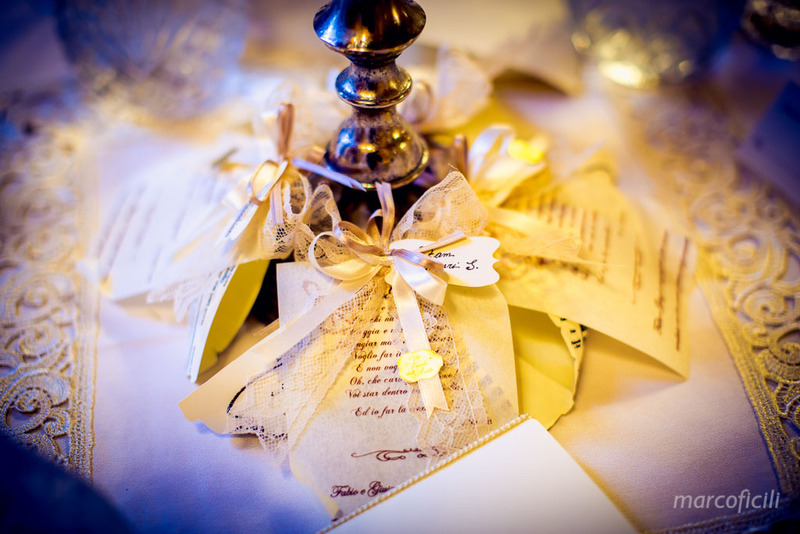 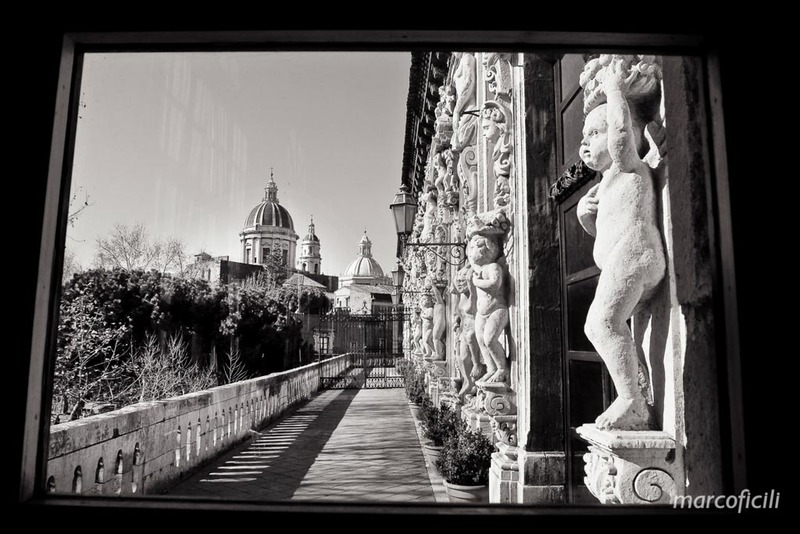 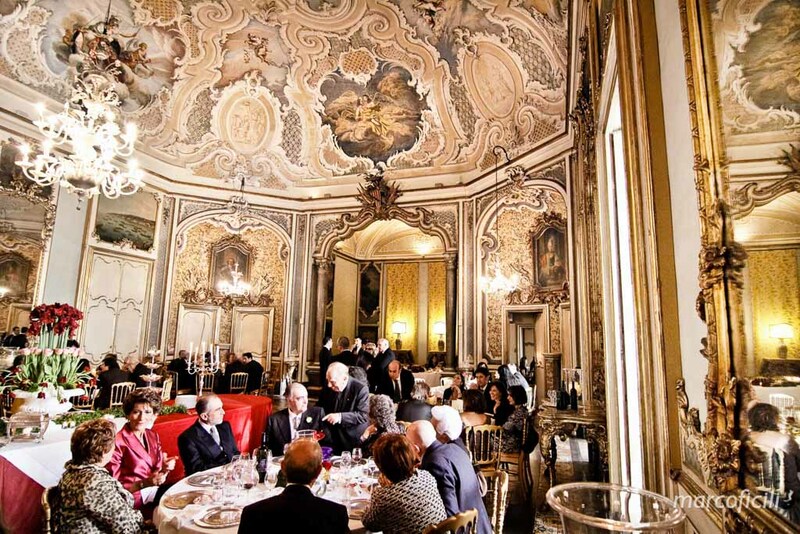 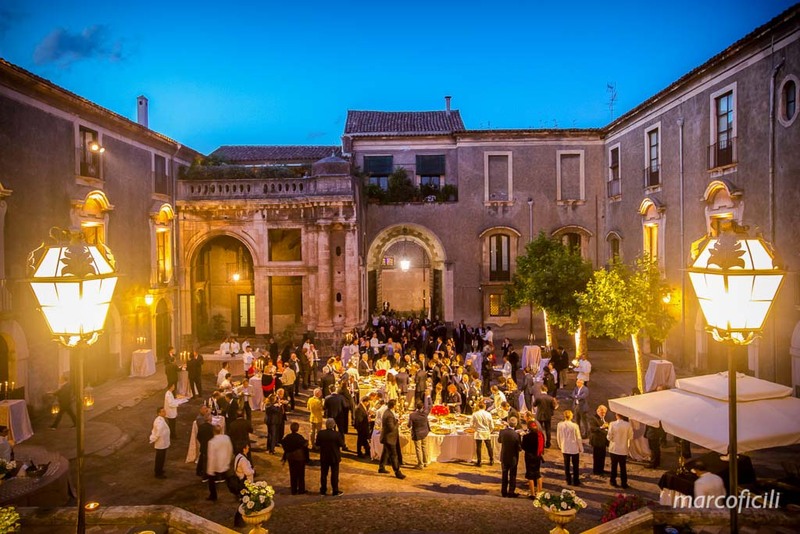 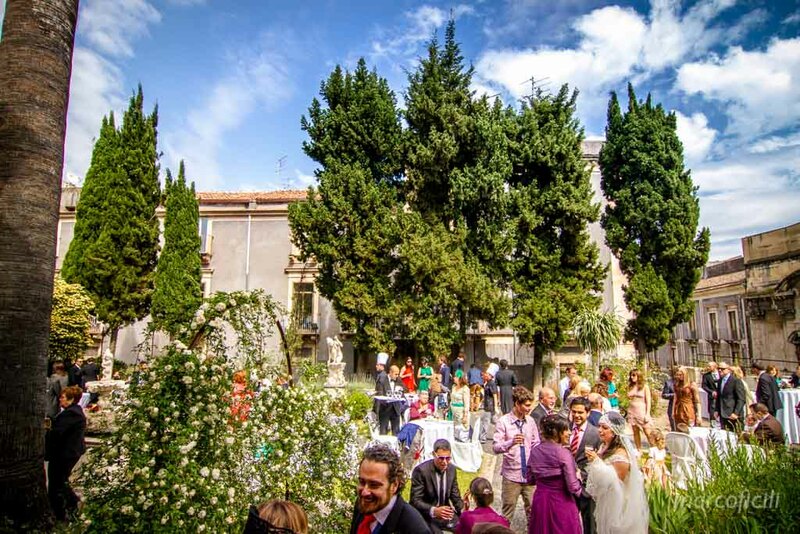 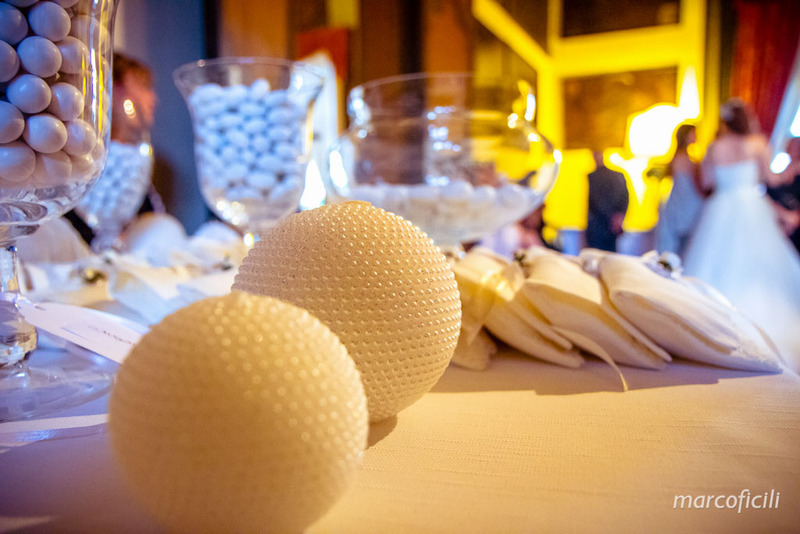 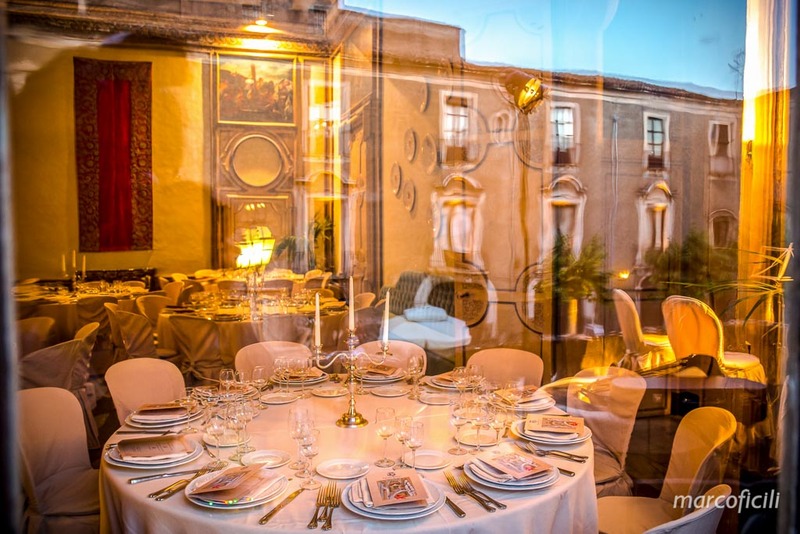 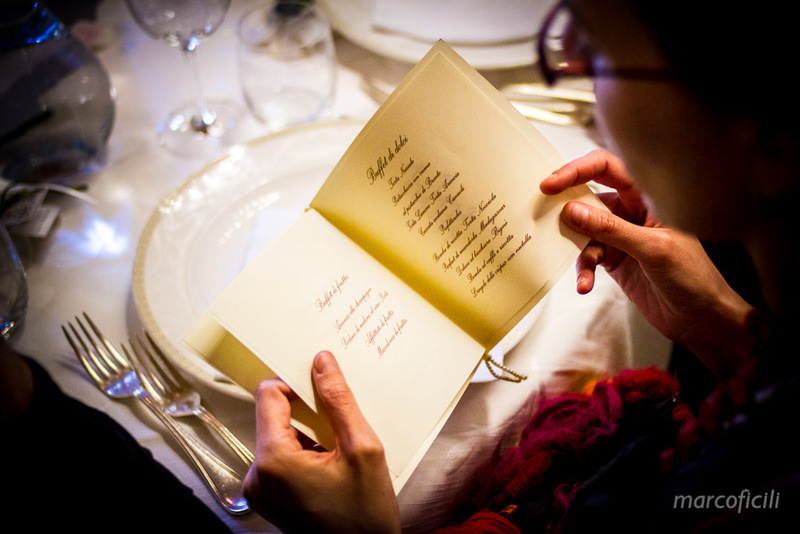 In the heart of the historical center of Catania, Manganelli Palace is the special location for your wedding in style! 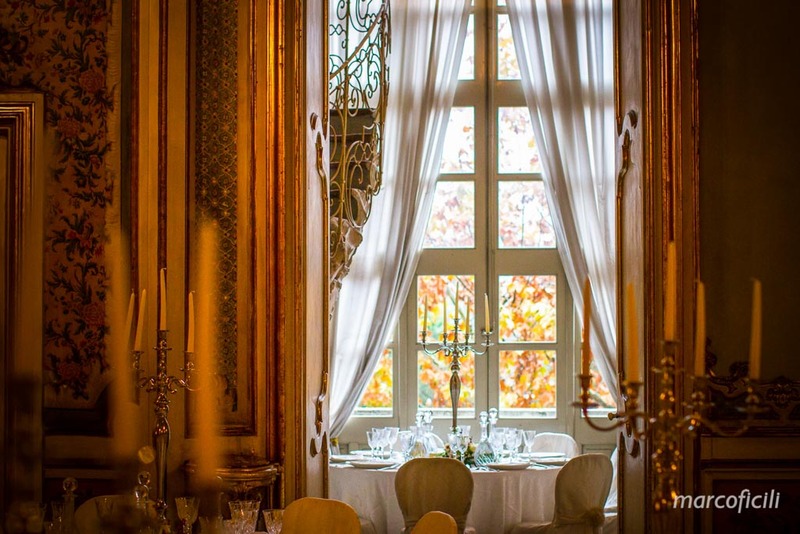 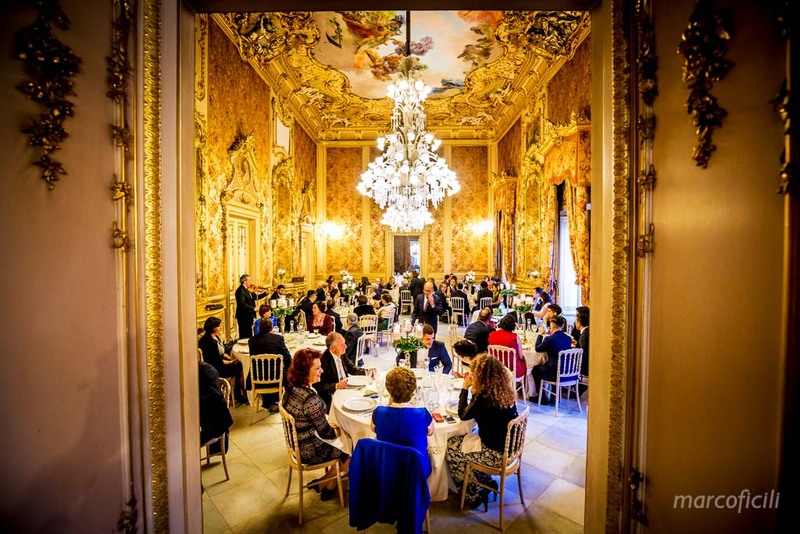 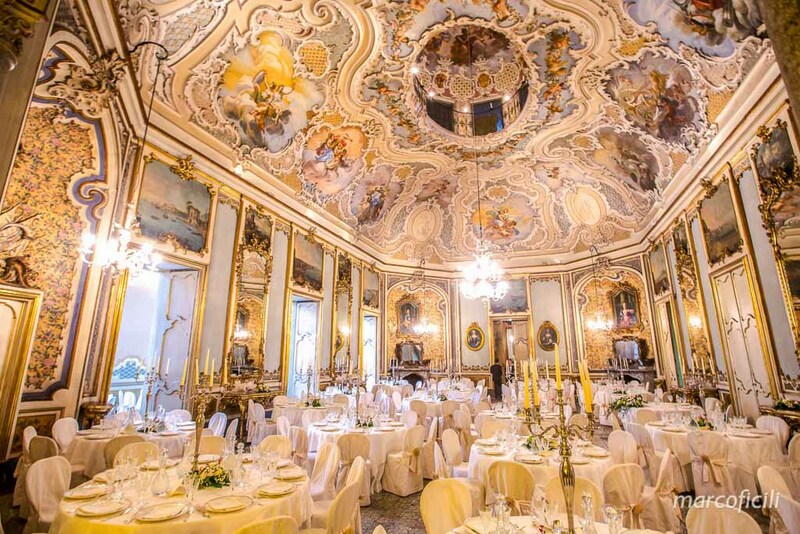 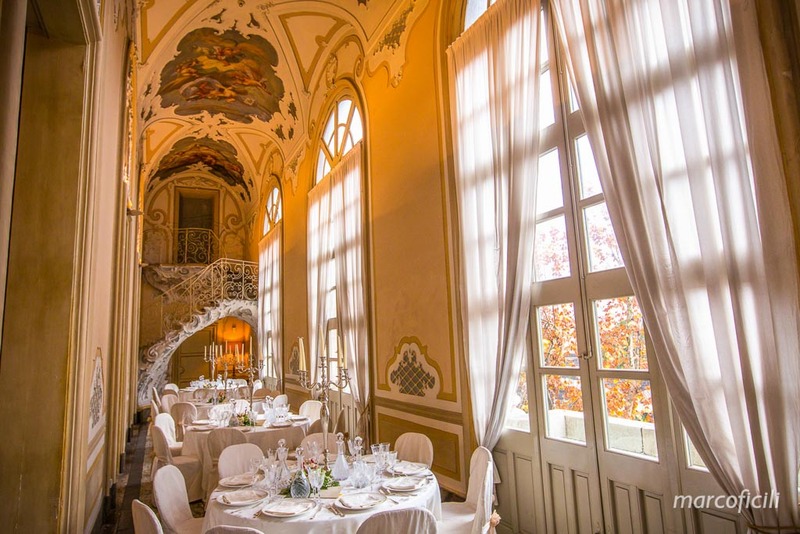 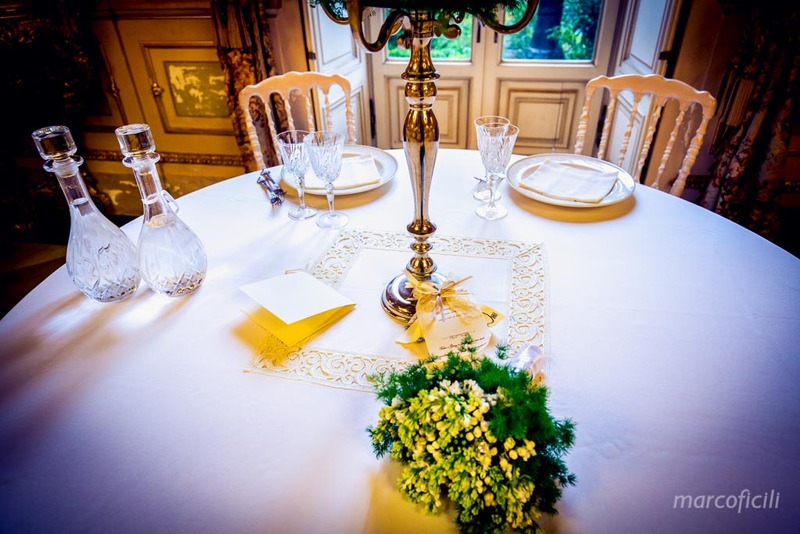 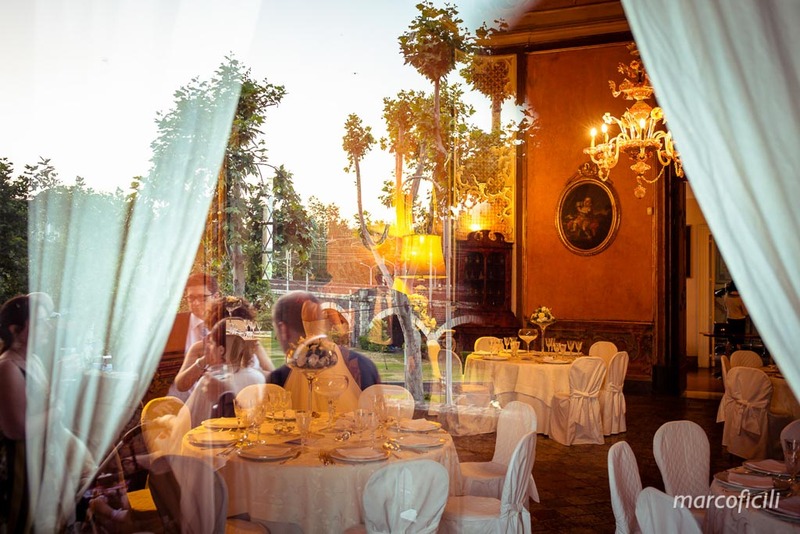 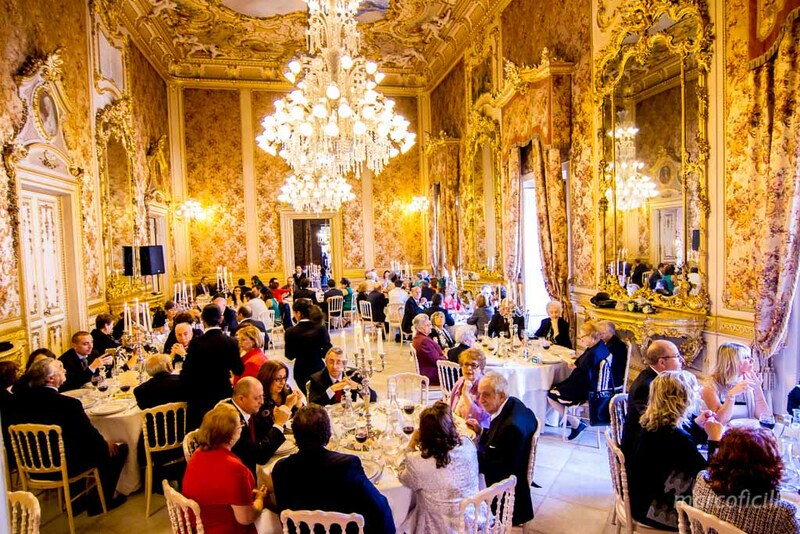 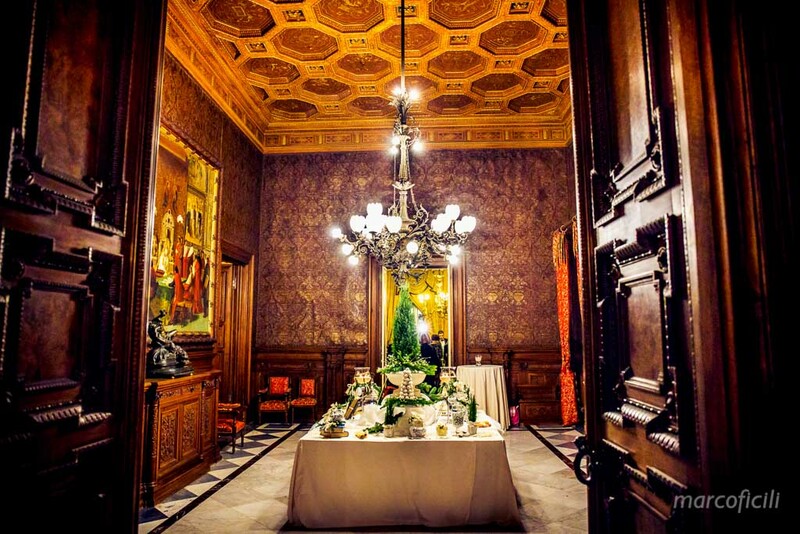 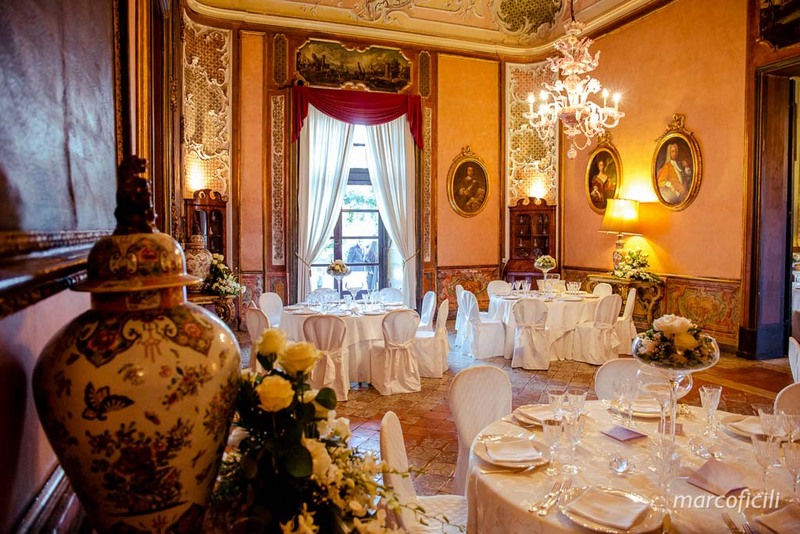 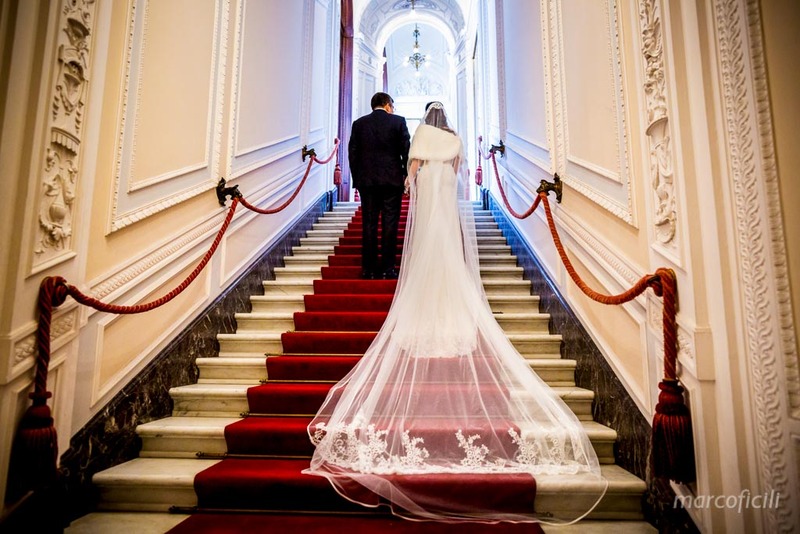 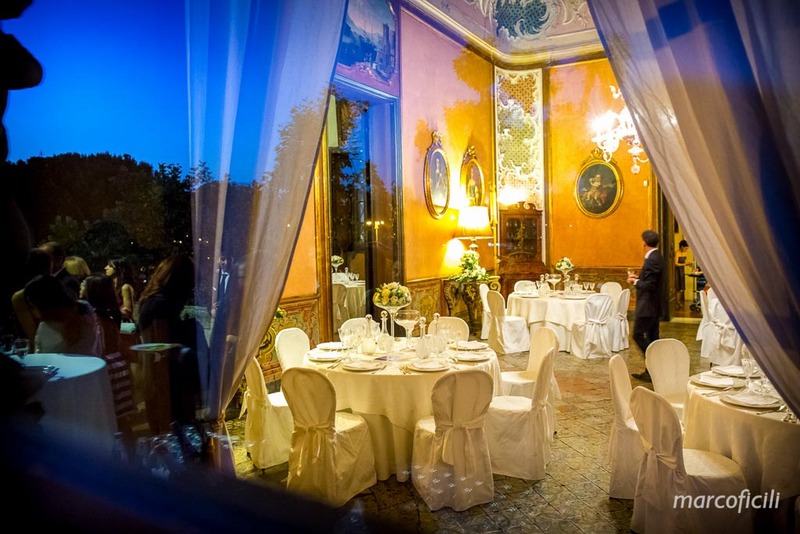 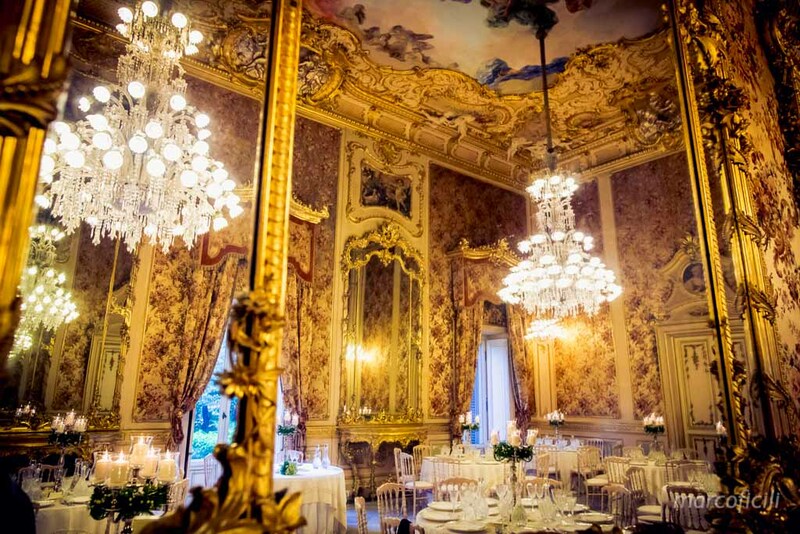 With a lovely and romantic touch to a “fairy-tale” wedding that will turn into reality.Manganelli Palace will give you the magic atmosphere of its elegant halls, with its gorgeous antique chandeliers and precious rugs, tapestries and paintings.